Support women directors. Support short filmmaking. Support the future. BUY THE ‘FUTURE IS FEMALE’ SHIRT HERE! 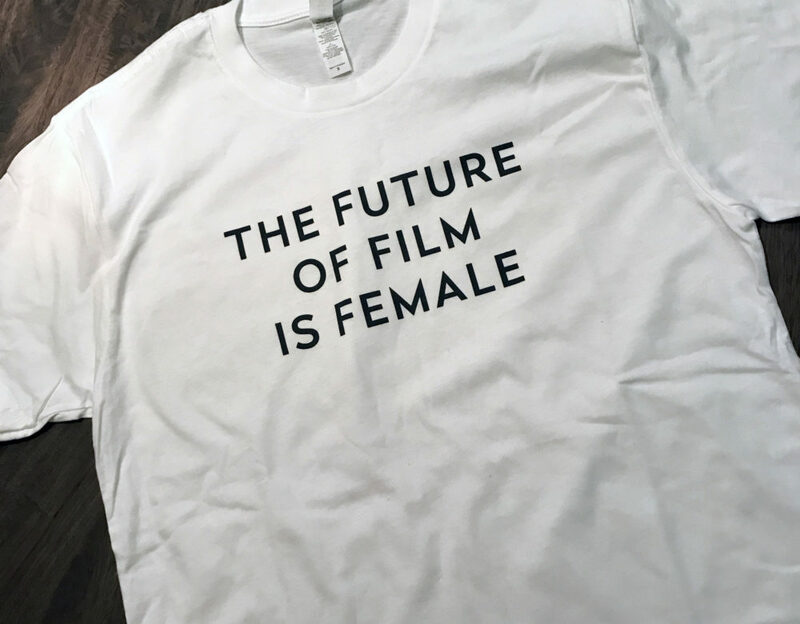 All proceeds from “The Future of Film is Female” t-shirt go to female filmmakers with a short film in any stage of production. 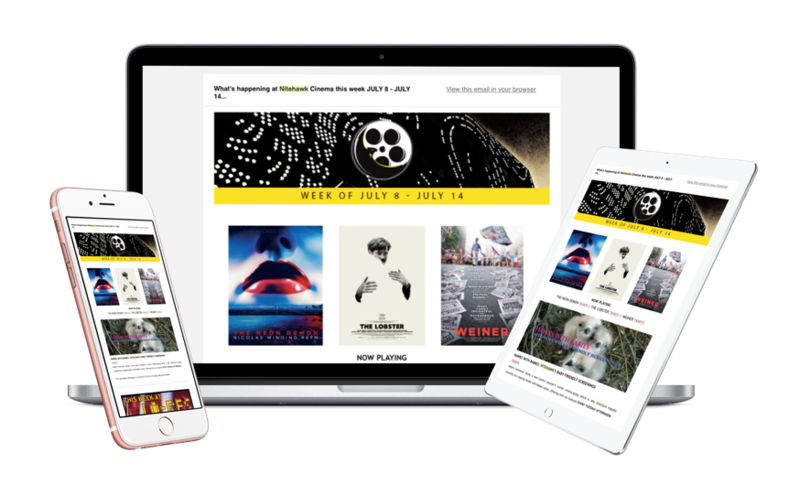 “The Future of Film is Female” project provides financial and promotional support to women filmmakers who are in pre/post-production of a short film. As part of the larger conversation happening in the film community about the lack of female filmmakers, this project has been initiated for positive change. Because providing financial assistance is the first step to increasing the representation of women’s voices in the industry, this project awards individual grants from $500 – $1000 (quantity dependent on sales) on a quarterly basis. We will then continue to promote these films throughout production, theatrical or streaming release, to increase their exposure. And, not for nothing, this project is also for the love of short filmmaking and the desire for quality shorts getting out in the world. If you have a short film for consideration, please send the following to caryn (at) caryncoleman (dot) com. All genres, any stage, films under 25 minutes preferred.